Paultan.org has reported that Benelli will be launching parallel twin 250cc, 400cc and a 750cc motorcycles at the 2017 EICMA held in Milan, Italy from 7th to 12th November, 2017. The company will also showcase a new version of the TNT 300 at the show. 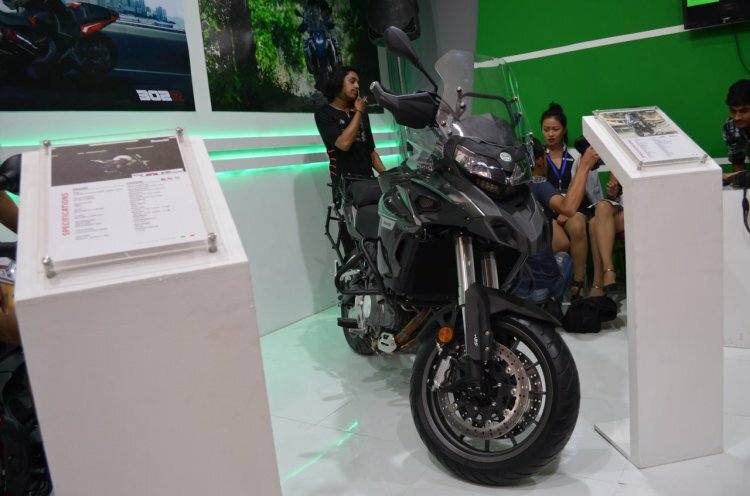 In terms of engine platforms, we are seeking to expand very rapidly in these two segments, the 400 and 750, and we will have different type of frames in different types of bikes. We cannot release too many models in a year, but we plan to release a 250, a 400 and 750 between 2018 and 2019. We are also planning to release a brand-new engine type in the coming years. Bustos added that the brand is also working on lower capacity powerplants: a 150cc and 250cc single cylinder engines which are due for launch next year. He says that the company is bringing in new products in all engine segments; and will be showcasing at least 10 new motorcycles at the show in Milan. Among the new upcoming products, two of them will belong to the TRK adventure motorcycle family; in the guise of 250cc and 750cc engine capacities. 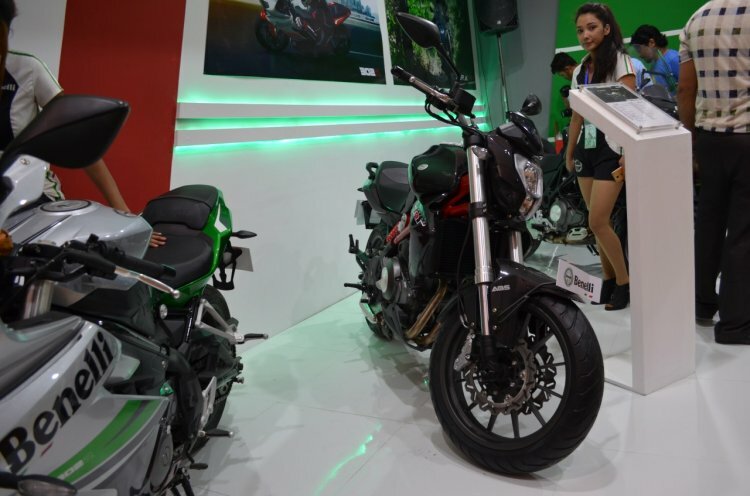 Benelli has slated the launch of the two motorcycles between this year and the next. The brand will launch two new engine variants of the TRK between 2018 and 2019. The Italian motorcycle brand will reveal more details about the upcoming bikes at the show. The company will also showcase a new version of the TNT 300. Benelli is also developing an electric motorcycle and electronic features like riding aids for its current portfolio.